This apartment is in the Seven Hills neighborhood in Henderson. Nearby parks include Sonata Park and Allegro Park. 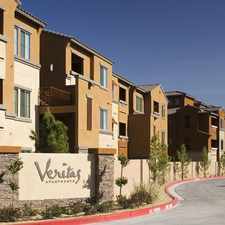 Seven Hills Henderson NV has a Walk Score of 14 out of 100. This location is a Car-Dependent neighborhood so almost all errands require a car. Sublet.com Listing ID 3940681. 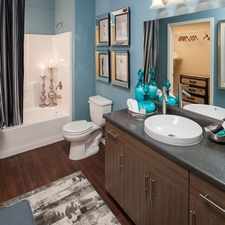 For more information and pictures visit https://www.sublet.com/rent.asp and enter listing ID 3940681. Contact Sublet.com at 201-845-7300 if you have questions. Looking for a home for sale in Henderson? Explore how far you can travel by car, bus, bike and foot from Seven Hills Henderson NV. Seven Hills Henderson NV is in the Seven Hills neighborhood. Seven Hills is the 15th most walkable neighborhood in Henderson with a neighborhood Walk Score of 24.